Some S2000 love. Rear toe adjuster, front extended ball joints, and rear extended ball joints. 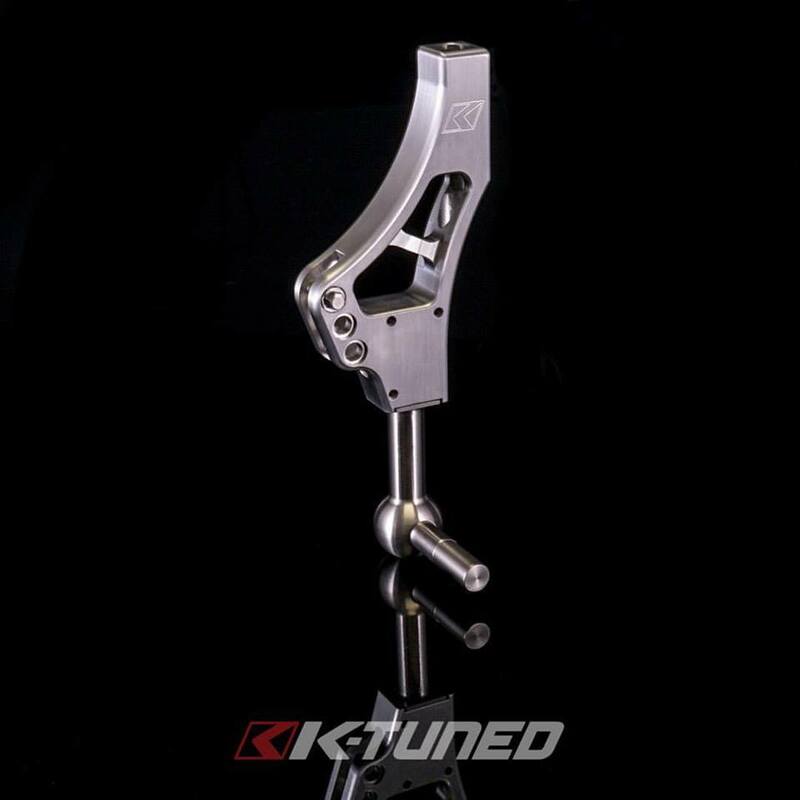 Race-Spec Shifter Upgrade for Billet RSX Shifter. Available alone for anyone wanting to upgrade their shifter themselves or send to in and we'll install it and inspect the shifter. This is designed to handle aggressive driving. Available on our website or through our dealers. For everyone who asked about throttle body for their 8th or 9th. Our ZDX throttle body adapter has the most features of any on the market. You can get this and Honda throttle body for $308.98. 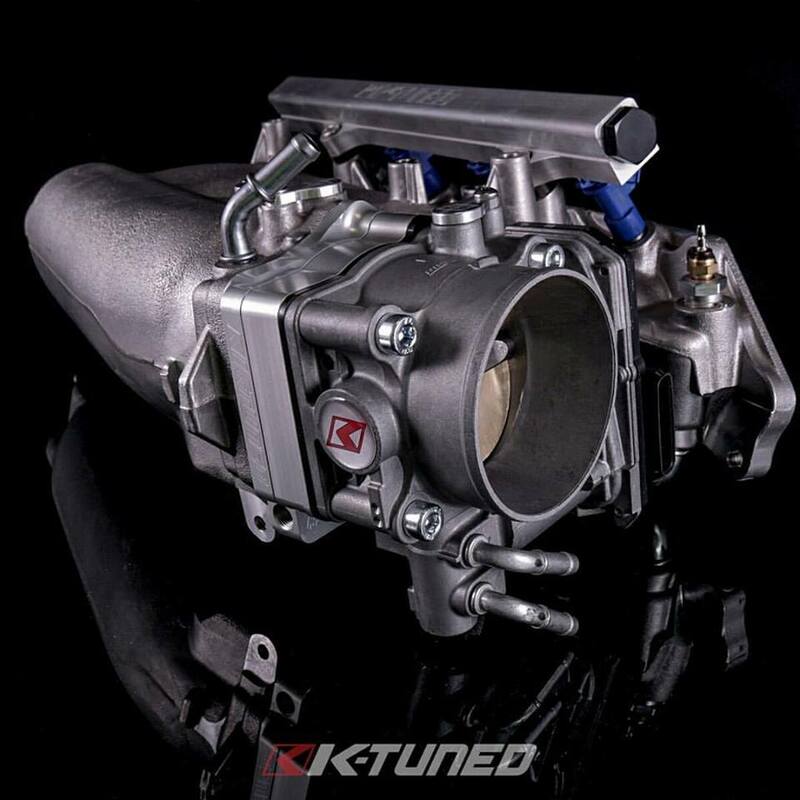 Throttle body is 80mm opening tapering down to 70mm. Our adapter comes with a sleeve for those not wanting to port the manifold that matches stock port of 62.5mm. You have relocated MAP and Brake Booster ports to keep everything clean. Thermal gasket included!